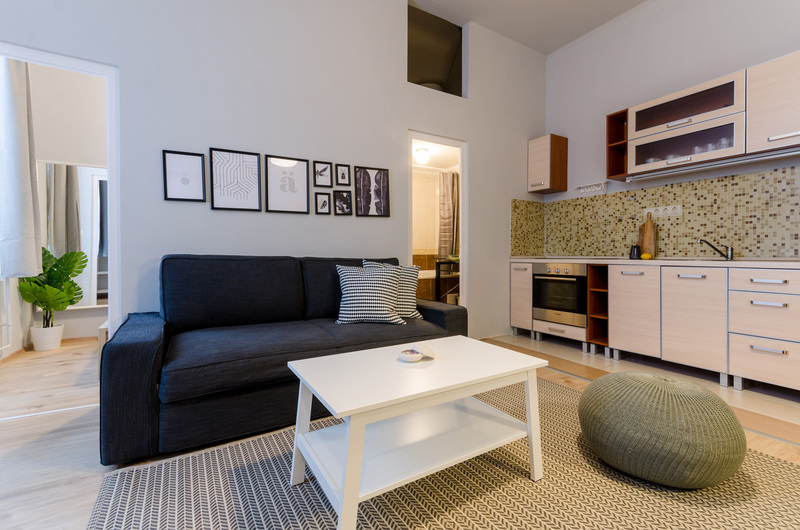 Fennel Apt is a classy space right in the middle of Budapest downtown. It is fully equipped for every need, and provides a comfortable stay for up to 4 people. The location could not be better – sights, restaurants, bars, clubs, a park and a marketplace are just a stone’s throw away. The main public transport junction is also just 5 minutes away. The flat is located in a silent street just three corners to the famous Andrássy Avenue which is part of UNESCO’S World Heritage landmarks, and is connected to Heroes Square and the Millennium Underground Railway which opened in 1896! Nice buildings are all around this area, with marvelous restaurants, trendy bars and fancy shops. You can easily map the whole city center by foot and by public transport.